A streamlined dashboard offers a range of reports on key functions such as cost and cost trends, asset locations and the provider accounts and asset types that are driving spending. The dashboard uses graphics to highlight areas of special interest or concern in your hybrid cloud environment. Visible data helps you focus on which assets are performing as expected and which are not. Predictive analytics, chart color coding and other features help you prioritize where changes can have the biggest impact. Built-in dashboards make it easier to compare budgeted with actual performance. The service also taps years of IBM experience to offer cognitive recommendations that help you set policies to streamline cloud usage across the board, predict future trends and identify waste. 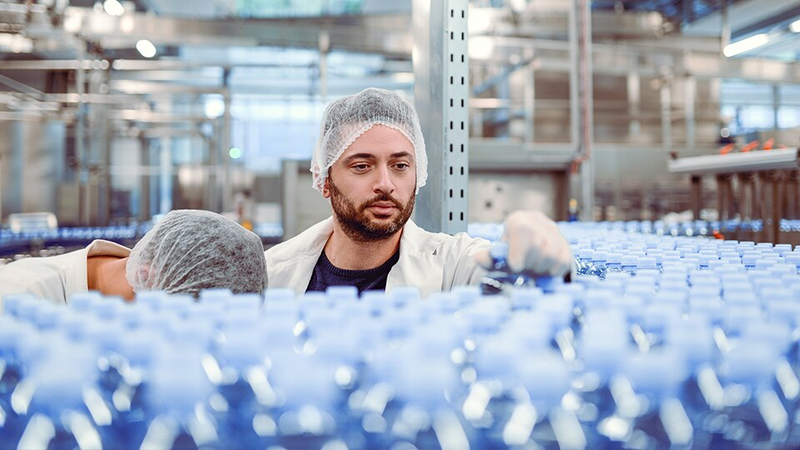 Continuously manage asset changes across providers by establishing a standardized tagging model using recommendations and policy settings. 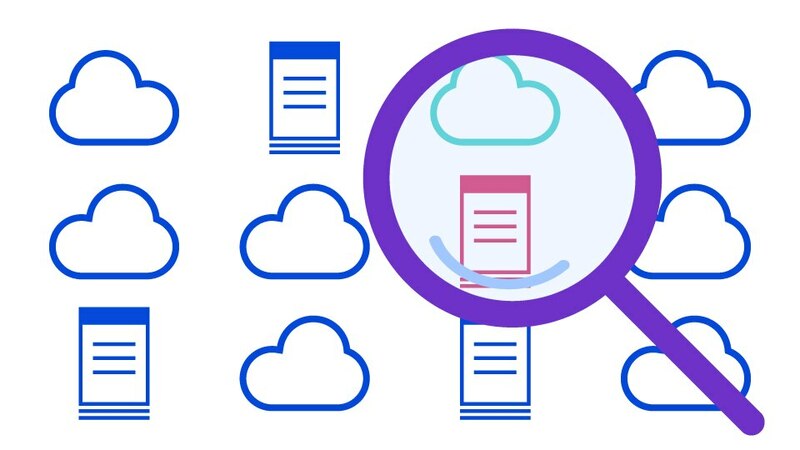 IBM Cloud Brokerage Managed Services Cost and Asset Management offers a five-step process to help improve control and governance: 1) Set budget and governance thresholds and policies for services. 2) Connect to your cloud accounts. 3) Track the costs of the services, including recurring and usage-based costs. 4) Communicate the costs and projected trends using the purpose-built cost analytics engines; initiate and track changes. 5) Simulate and optimize the assets and better control your costs. Manufacturer gains single source to plan, buy and manage cloud services from multiple suppliers. Get visibility into hybrid cloud assets across providers. Managing my systems and infrastructure is continuing to get more complicated, and I have to enable developers on whatever platform they use, while still making sure we are secure and cost effective. Gain ongoing visibility into true-life cloud inventory; dynamic bulk-tagging lets you easily enrich the data without having to actually write the tags to the individual providers. 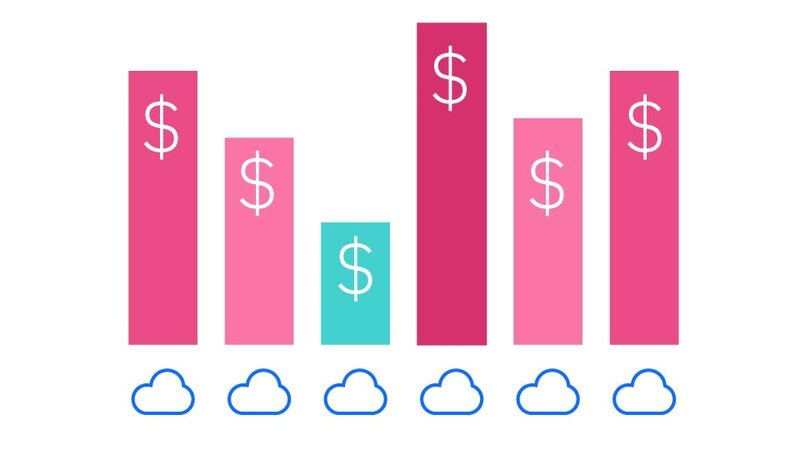 Take control of your cloud spend. Our enterprise lacks the tools and processes to get visibility, track costs, and create policies around hybrid cloud spend. Monitoring and evaluating cloud costs and investments to make business decisions is a manual task and spend is out of control. Gain visibility and view current and projected costs versus budget. Get this across your enterprise and drill down to project, business unit, application. Get valuable help transitioning to a hybrid cloud environment.